Martinez: Brazil Knows how to Win a World Cup. 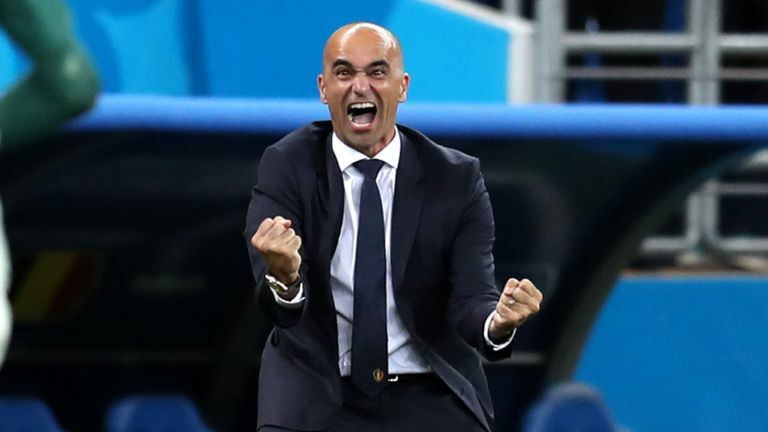 Belgian national coach Roberto Martinez looks forward with pleasure and respect to the confrontation with Brazil, in the quarterfinals of the World Cup in Russia. That is Friday in Kazan also the big difference between the two teams, says Martínez. “Brazil has the most experience at the highest level, posted by the Greater.